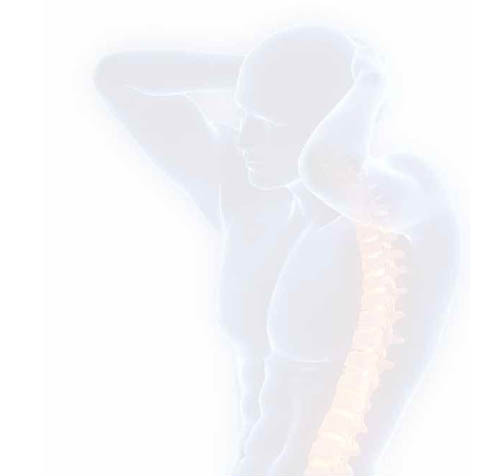 When you visit Morley Chiropractic Clinic for the first time, you will be asked to fill out some personal information forms. The chiropractor will then spend time taking a thorough medical history, including questions about accidents, illnesses and family medical history. All your details will be handled with the strictest confidentiality. A thorough physical examination will concentrate on the joints, nerves and muscles of your body. Sometimes it may also be necessary to examine other areas, such as lungs, heart and abdomen. Based on the findings the chiropractor will decide whether any additional investigations are necessary before treatment can begin. These may include X-rays, MRI and CT scans and urine or blood tests. In some cases it may be necessary to contact your GP, which your chiropractor will do only with your permission. 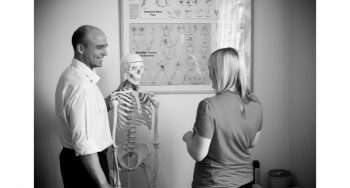 After reviewing all the information the chiropractor will explain everything to you in detail: what is the cause of your symptoms, what can be done about it, how long will it take, how much treatment is required and how much will it cost. A treatment plan will be tailored to suit your specific needs. In some cases dietary and lifestyle changes may be discussed and in most cases simple home exercises will be prescribed in order to maximize your wellness potential. You will also be advised on how to best avoid future problems, aid your recovery and enjoy health for life.